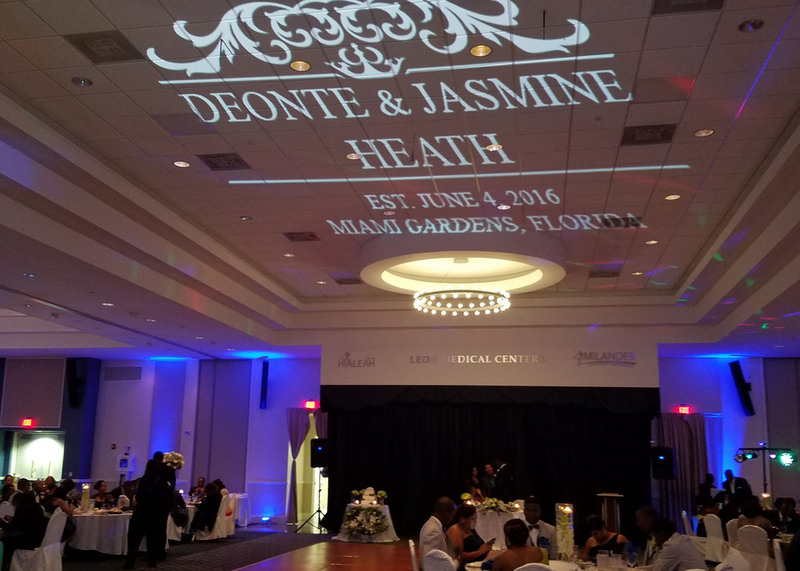 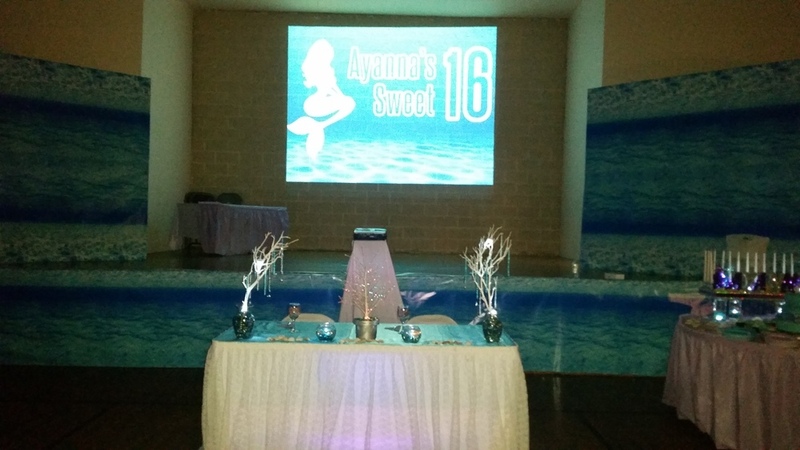 Rent a projector to show video presentations, concert visuals, photo slideshows, company logos, wedding monograms, congratulations messages, or anything you want to feature at your next special event! 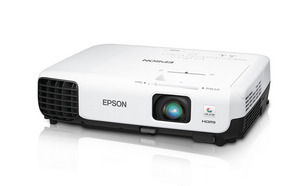 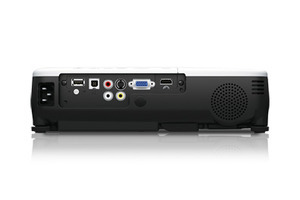 The Epson image and video projector has a bright 2800 lumens and the ability to "pre-load" your content - no laptop needed. 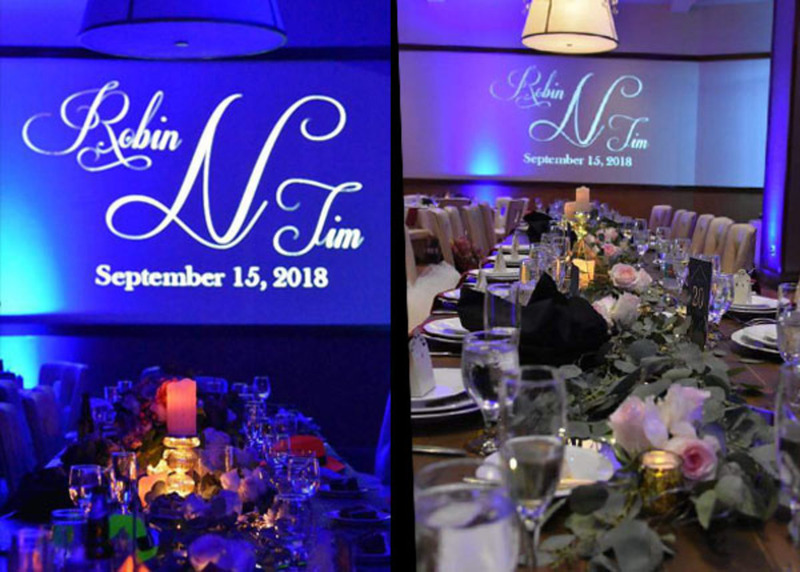 Your choice of 1 free design template customized with your text is included. 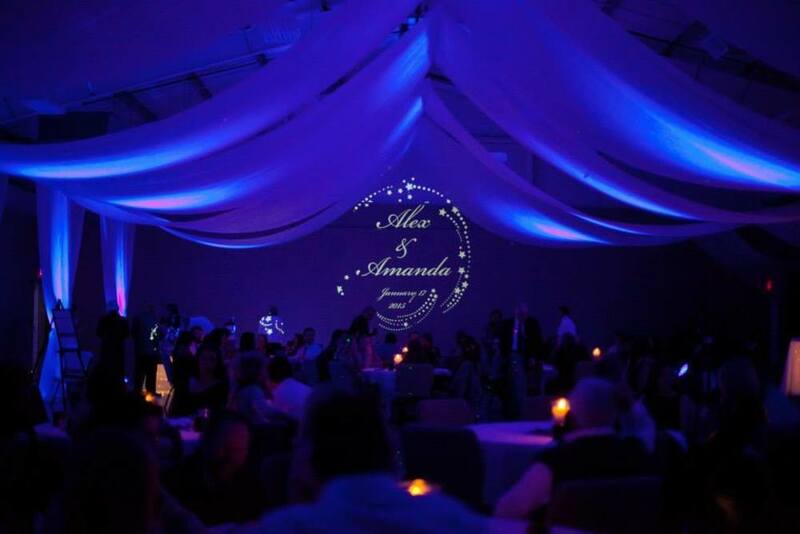 Or, simply email your logo or a photo to project and we'll set it up for free.